Today’s #FoodieFriday feature is dedicated to two restaurants my family and I dined at during our recent visit to Wilmington, NC to see What’s In Bloom. Bluewater Waterfront Grill and the Oceanic Restaurant, both located in Wrightsville Beach, are two places that I would recommend for enjoying delicious food/cocktails with gorgeous views! For dinner on Saturday, we had a reservation at the Oceanic Restaurant, located on the beach and connected to the Crystal Pier. They recently launched a new menu at the Oceanic and SobeSavvy.com was invited to check it out! Having lived in Florida, I have found that usually beachside restaurants either have good food and a non existent view or an awesome view and subpar cuisine. Oceanic Restaurant on Wrightsville, Nc is the rare gem that manages to do both. Being the only restaurant in Wrightsville Beach situated on the Atlantic Ocean carries a lot of responsibility and they carry it well. Oceanic also played a huge part in restoring the Crystal Pier, which literally stretches into the atlantic ocean with a fishing pier and outdoor above ocean tables. We were seated upstairs at a table with a beautiful view of the sand and the surf below. They presented a neat kids menu with crayons for my little one to enjoy. I ordered a White Sangria unlike any other I have ever had. It came with a frozen stone fruit popsicle immersed in the glass. Loved it! Hubby ordered a nice glass of Greek white wine, which paired well with our appetizer order of Oyster Rockefellers. I am still dreaming about those plump fresh oysters, topped with creamed spinach, pernod and crumbled bacon. So amazingly good! In lieu of dinner rolls, you can expect an order of hush puppies to arrive in a basket for all to enjoy! My little one ordered the kids pasta marinara and a side of steamed broccoli. Kids and pasta go together like fish and water, so she was happy. We tried two new items from their dinner menu that caught our attention: Shrimp and Grits and Brick Roasted Chicken. The Shrimp and Grits were large shrimp sautéed with shallots, pancetta, mushrooms, cajun spices, finished with cream and served over a fried Asiago polenta cake. The shrimp were good BUT that polenta cake was the perfect sponge to soak up all that creamy goodness. The chicken was amazing! I don’t usually order chicken at a seafood restaurant, but after the GM described it, I am so glad I did! It was moist, flavorful and the skin was the perfect grade of crispy without being overcooked. 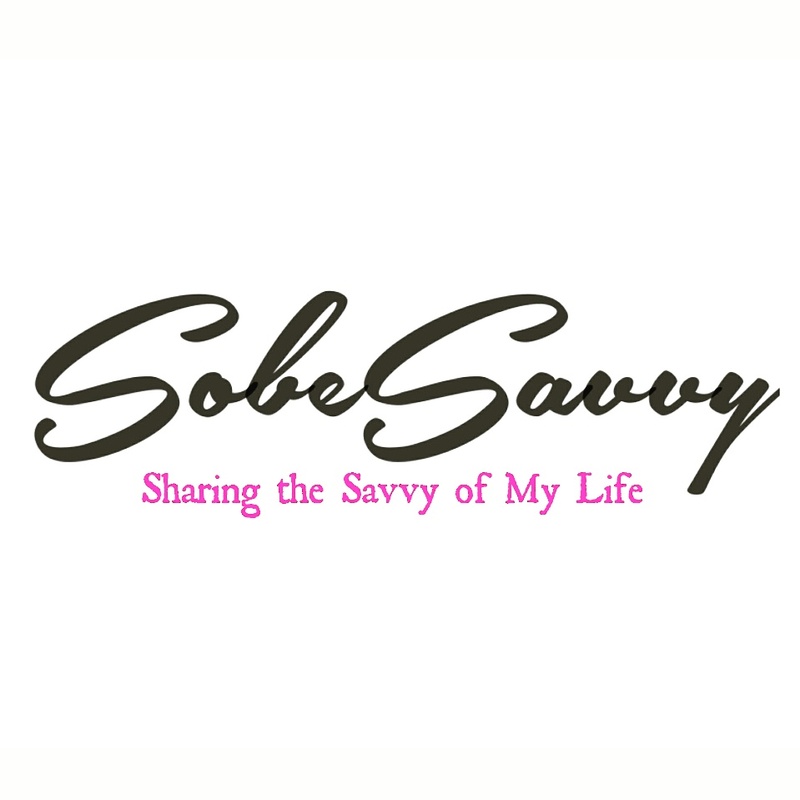 SobeSavvy Tip: This restaurant and its unique seaside setting makes Oceanic very popular amongst visitors and locals alike. It is a place you MUST visit when in Wrightsville Beach, NC. Come for the food, stay for the view and GET IN LINE BEFORE YOU ARRIVE with Yelp Mobile App. Bluewater Waterfront Grill, recently launched a brunch program at the restaurant and includes a Bloody Mary bar, champagne cocktails and a new cocktail program. SobeSavvy.com was invited to check out what’s new so this is where we decided to enjoy Sunday Brunch for Mother’s Day! Brunch, without a doubt is one of the best ways to start of a lazy Sunday morning/afternoon. Brunch on the Intra-Coastal waters of the NC coast is even better. Enter the Blue Water WaterFront Grill in Wilmington Beach, NC. Set amongst beautiful boats and folks pulling up their pleasure crafts right to their dock, this restaurant is a mainstay in the area. What’s New! They have a special build your own Bloody Mary and Champagne Cocktail Bar on Sundays that we enjoyed. Peach Bellini and Red Sangria set the tone for a wonderful meal experience. Bananas Foster French Toast was divine as was the Egg & Bacon Croissant. Sitting dockside was a fun treat for our little one. She loved watching the comings and goings of the watercrafts as she enjoyed her kids menu item Fish & Chips. Such a relaxed atmosphere on a picture perfect warm spring morning. This was a brunch to remember! Thank you to Oceanic Restaurant and Bluewater Waterfront Grill for hosting my #HeighPartyof3 during our visit to Wilmington,NC and Island Beaches. If you are looking for family friendly dining with great service, a delicious food/drink menu and amazing views, make reservations at these two places for a memorable dining experience. What a lovely dining experience on the beach!! I want to go now! This looks lovely! Dining by the beach is one of my favorite things to do. I’ve added Willington to our travel list. This restaurant looks perfect especially overlooking the water. What a charming quaint trip to the Crystal Pier. The restaurant was was family-friendly and I enjoy seeing your pictures. Overall it looks like you all had an incredible time. What a beautiful view!! I am putting this on my list of places to eat. The view is quite refreshing. The food looks delicious. I’ve only been one place where they were the White Sangria with a Popsicle, I freaking loved it. Everything looks so delicious. Thanks for recommending the adult beverages you liked too. What a beautiful dining experience! A good view always makes dinner so much better. The food looks amazing!!! And the view is EVERYTHING!!! Sangria with a popsicle in it?? I’m sold! That sounds amazing. And those views omg. I’m sure the views would make everything taste better haha. Looks beautiful. Delicious food and a view of the water! This is my kind of thing. Love this! Okay that sangria was life! I love dining with an ocean view. The waves are so calming! What a scenic view. Since I am pescatarian now I am always excited about seafood spots especially when traveling!